The Nasarawa State Governor, Tanko Al-Makura, has warned those causing violence in the state to desist or be ready to face the law. The governor stated this on Monday when he visited the troubled Uma’asha community in Toto Local Government area of the state. His visit comes after the recent feud between the people of Bassa and Egbira, a boundary between Kogi and Nasarawa. 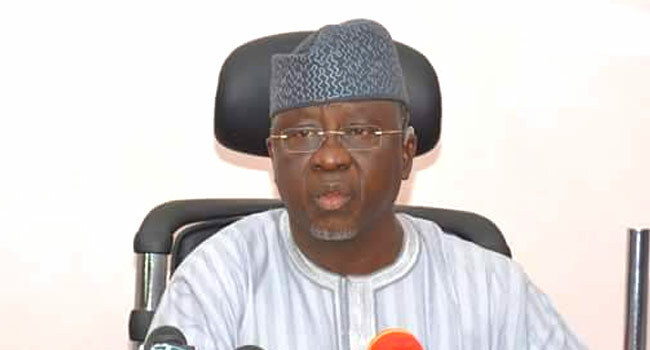 Governor Al-Makura expressed concern over the spate of violence in the state. He blamed the stakeholders of both tribes and challenged them to broker peace amidst the government’s efforts. Several houses burnt, properties destroyed and over 12,000 persons displaced as residents want more deployment of security operatives to the area to restore calm. The governor has vowed to deal with perpetrators and law offenders no matter their status. He said, “The law is no respecter of anybody whether you are a traditional ruler, whether you are a legislator, whether you are a commissioner, whether you have a lot of money as a businessman or a scholar. “You are only respected when you respect the law. I would want to appeal to the people of Toto local government area not to take laws into their hands, once the law catches up with you and there would be no mercy on this”.